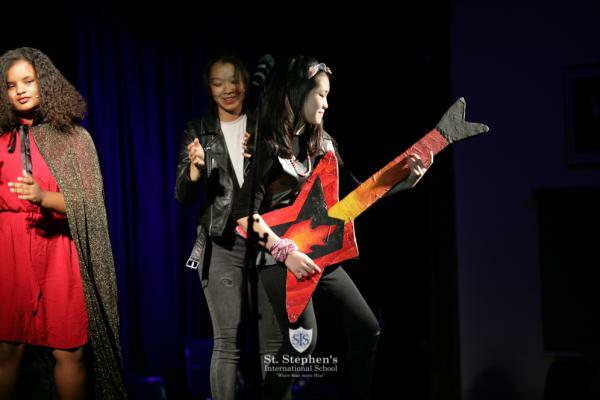 Secondary students 'rocked' audiences last week with their performance of 'We Will Rock You'. 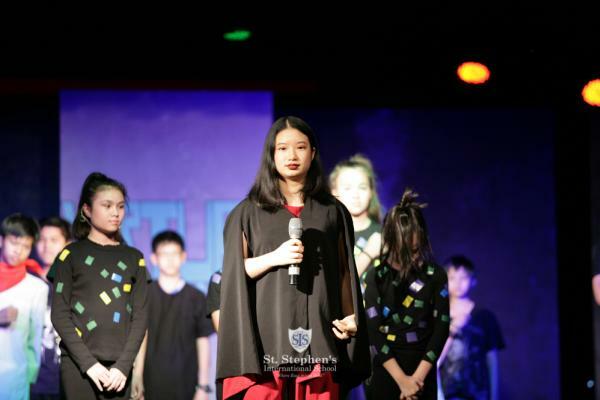 The rock theatrical phenomenon gave opportunity for students to collaborate with one another in all areas of theatre production, which resulted in two outstanding performances. 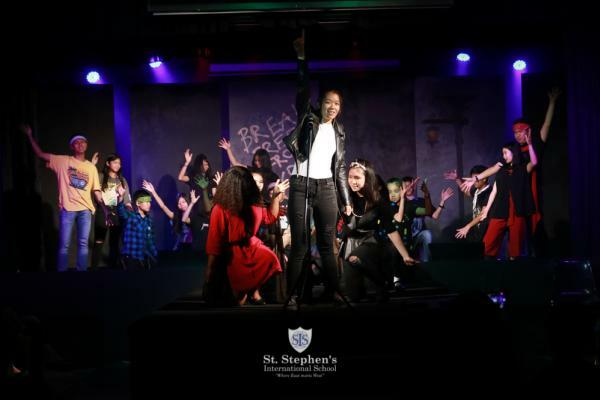 Over sixty students developed their skills in acting, choreography, set and costume design, music, stage management and back stage technical support. 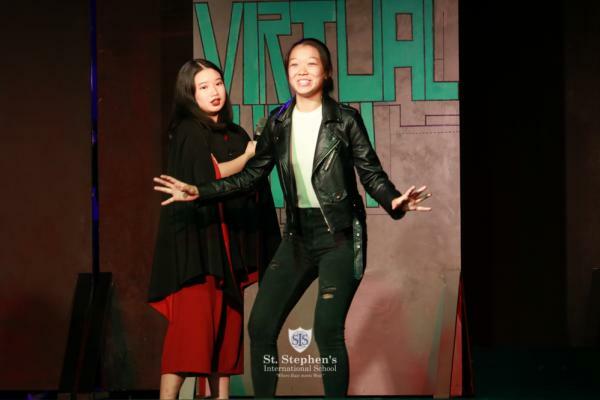 The Assistant Director, Sixth Form student Tigger, said "Having been involved with the productions as an actor for many years, it has been a great honour to be able to have the opportunity to oversee this year’s production. 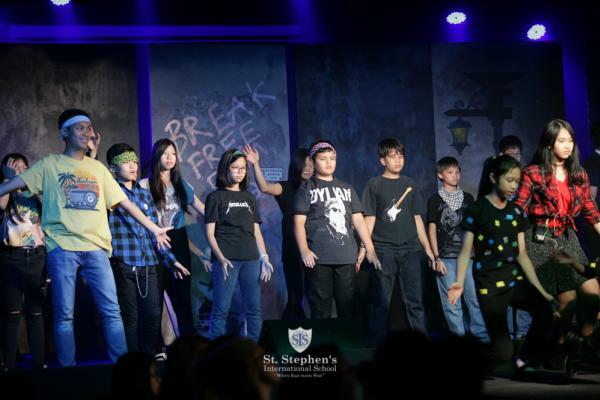 I can say without doubt that this year’s cast was one of the most talented that we have seen. I have been blessed to have directed them through this long and arduous journey and I am proud to have been part of this process."